In my opinion, it makes for a better reading for both the client and for myself as the reader. Not that it’s all about me, of course! Anyway, because of this chatty personality trait of mine, I have learned (by talking to my clients) that there is one subject during an Akashic Record Reading that really jumps out as something that occasionally causes a little stress for people. It is when my clients learn what their life lessons are. How do I know if I have completed my Life Lessons? What if my Life Lessons are something I feel I struggle with? If I am only 10% through with my primary Life Lesson, how can I possibly finish it before I die? Now that I know what my Life Lessons are, what do I do with this information? Can you see how this may be intimidating or stressful for some people? Before I answer some of the questions above, let’s talk about what life lessons actually are. Life lessons are the lessons we have chosen to learn before we incarnate into our next lifetime. We choose these lessons in order to further our own soul’s growth. In between lifetimes, we are presented with various scenarios, major events, and even relationships and people in order to learn those life lessons. For example, perhaps there was a time when you were showing off in front of someone you were trying to impress and you ended up really embarrassing yourself. Yeah. That could have been an event you chose in order to experience a life lesson of humility. Another example might be choosing an alcoholic and abusive father to grow up with in order to learn a life lesson of moderation or even perseverance. You could also learn a life lesson of kindness, for example by choosing a very giving and loving grandmother who taught you the importance of being charitable and kind to those in need. See? It doesn’t always have to be negative experiences. You can learn life lessons through happy, positive things as well. Now that you have a better idea of what life lessons actually are, let’s tackle some of the questions commonly asked. 1. How do I know if I have completed my life lessons? Well, you can find this out a couple of ways. If you are able to connect with your Spirit Guides and easily communicate with them, you can ask them how far along you are in completing each of the life lessons you have chosen for this lifetime. 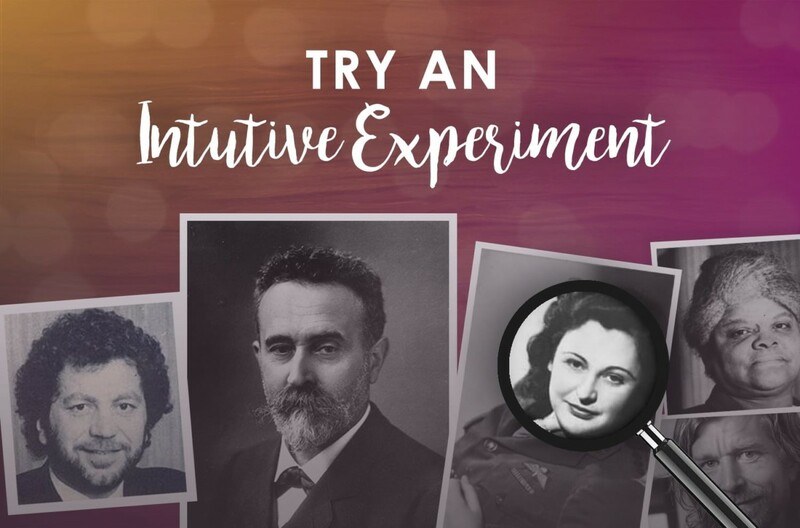 If you are not able to easily connect with your Guides to ask them yourself, you can certainly book a reading (such as an Akashic Record Reading) to find out how far along you are. If you don’t need to know this information before you cross over to the other side, you will learn that information during your Life Review. A Life Review, for those who don’t know, is exactly as it sounds. It is where you review the major events and experiences you’ve had in the life that just passed in order to reflect on that particular lifetime. You review how you applied your life lessons in order to grow on a soul level. During your Life Review, you will also learn how far along you got with each lesson. We will discuss this a bit further along in the article. One thing I like to make sure my clients know is that the Life Review is done without emotion. This is important because I don’t know about you, but there are things in my life that I certainly don’t want to relive again! 2. What if my life lessons are something I feel I struggle with? That’s perfectly normal! Often times we choose life lessons that we consider difficult or that we struggle with in order to learn them effectively. For example, you may have chosen a short-tempered personality in order to learn the life lesson of patience. Now, don’t get me wrong, knowing you have chosen this personality trait doesn’t give you the green light to snap at people at will, but it does give you better insight as to why you may not feel as patient as other people do. 3. If I am only 10% through with my primary life lesson, how can I possibly finish it before I die? Don’t worry so much! You don’t have to finish your life lessons within one lifetime! You can carry them over to as many subsequent lifetimes as it takes to finish them. Seriously, don’t put so much pressure on yourself! 4. Now that I know what my life lessons are, what do I do with this information? In short? Nothing. I only say that because it’s important to know that your life lessons are not a ‘to-do’ list! Knowing what your life lessons are is all about self-awareness and reflection. It’s great to know what they are so you can think back on events in your life and make more sense of them. Perhaps you have dated a series of people in your past who have cheated on you and you find out you have chosen a life lesson of partnership. Once you realize you have a life lesson of partnership you can make sense of past relationships and be more aware of who you choose to invite into your life in the future. Or, maybe you have had a series of unfortunate events happen in your life and you’ve spent a lot of years being angry for what others had that you didn’t. Hearing you have chosen a life lesson of gratitude may help you understand that you chose those events (and your reaction to them!) in order to learn that life lesson. Knowing that may help you be more grateful for what you have and less angry about what you don’t have. Life lessons are not things you have to conquer. They do not represent a to-do list for this lifetime. They are chosen, by you, to further your own soul’s growth. That’s it. No pressure. 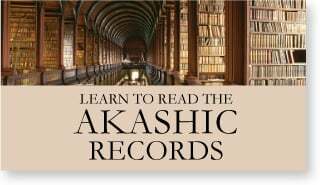 If you are curious to know what your life lessons are in this lifetime, you may want to consider booking an Akashic Record Reading. Or, if you already know what they are and have had an experience where that knowledge helped you in your life, please comment below. I would love to hear your stories of self-awareness and personal growth. 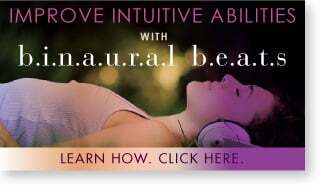 Shelly Holbrook-Ebeling is a Professional Intuitive who has been certified in Anna Sayce’s Akashic Record Reading and Intuitive Reading Programs. 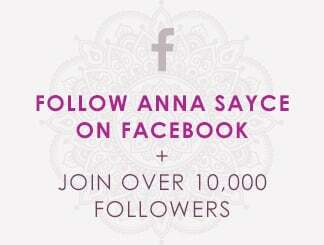 She was selected by Anna to be the resident Akashic Record Reader for this website. 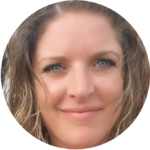 After years of ignoring her sensitivity to energy and strong Empath gifts, Shelly was called upon by Spirit to use her Clairvoyance and channeling skills to bring clarity and healing to her clients in a personal and down-to-earth way. 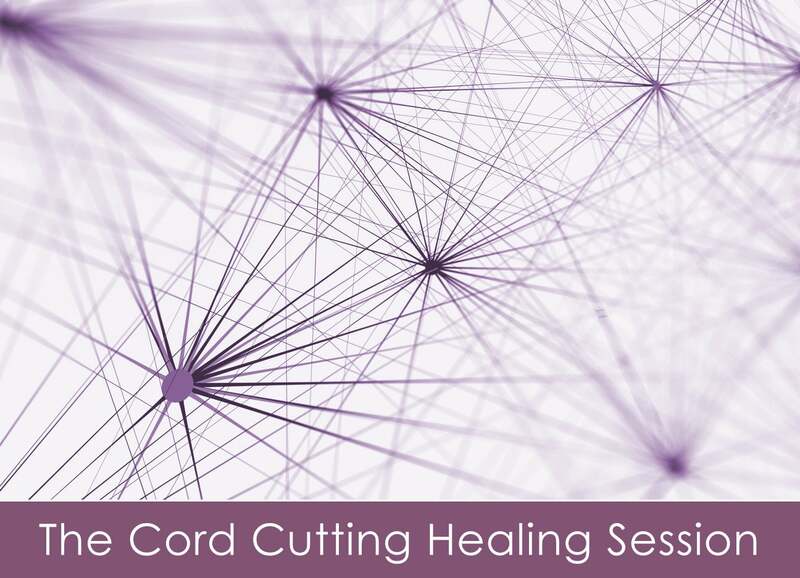 In addition to offering Akashic Record Readings, Shelly specializes in (and really enjoys!) 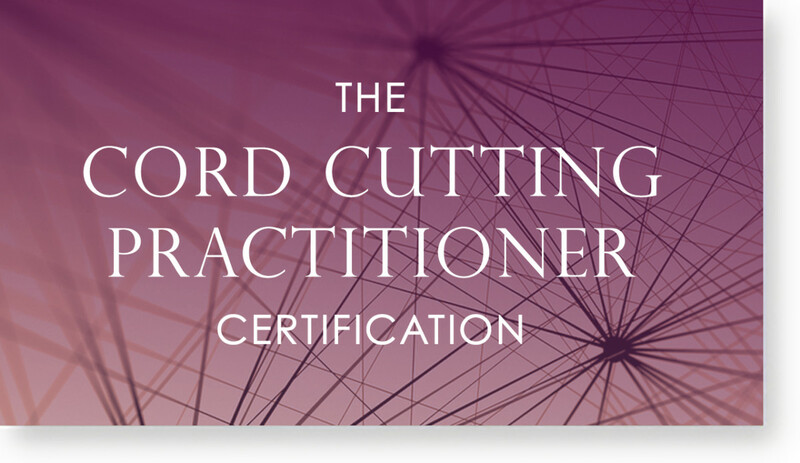 helping others with both Decision Based Readings and Career Guidance Readings. Sessions are offered all over the world via phone or Skype. 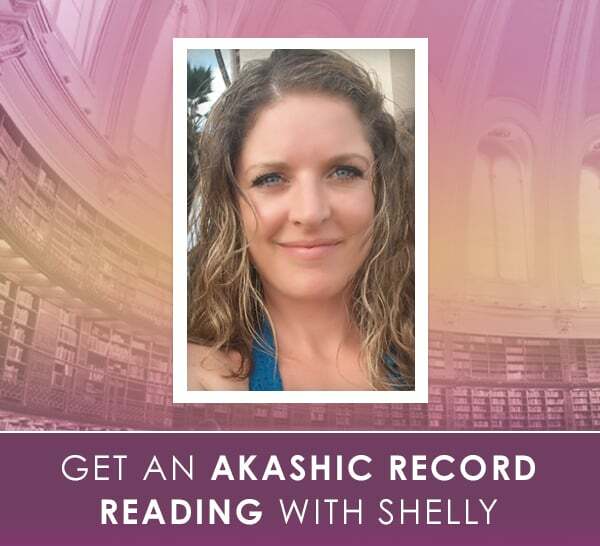 To book an Akashic Record Reading with Shelly please visit this page. 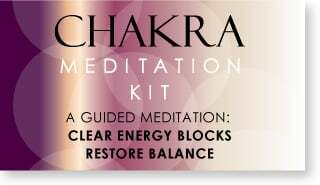 I loved reading your bio about your life journey to your clairvoyance and this most recent blog. It brought me to the understanding that our life lessons are timeless. I have always been aware that I have life lessons to learn on this journey. In most recent years I have become aware of all those involved in these lessons. It has helped me to start unconditionally love everyone in my life now that I realize they all play a part in my soul’s journey. Thank you for your comment and positive remarks about my bio and life journey! I find that once people learn their Life Lessons, it gives them a little more space emotionally to understand their journey and appreciate what each event and person has contributed regarding their soul’s growth. It sounds like you have that awareness already. Congratulations! Thank you for sharing your history and for the compliment regarding the blog! 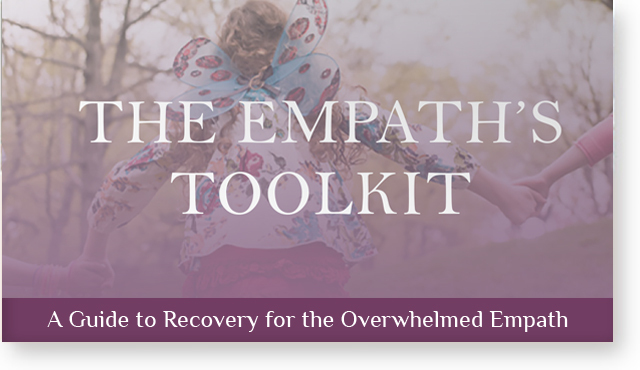 I would love to read your Akashic Records and believe knowing exactly what your Life Lessons are would help bring even more clarity to the experiences with your parents, your relationships, and possibly your short temper. 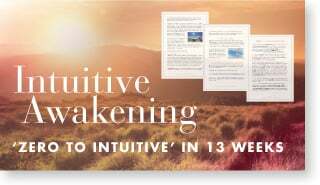 These readings can bring a lot of clarity to people and help them understand why they are the way they are or respond to certain things in a certain way. I look forward to reading for you!